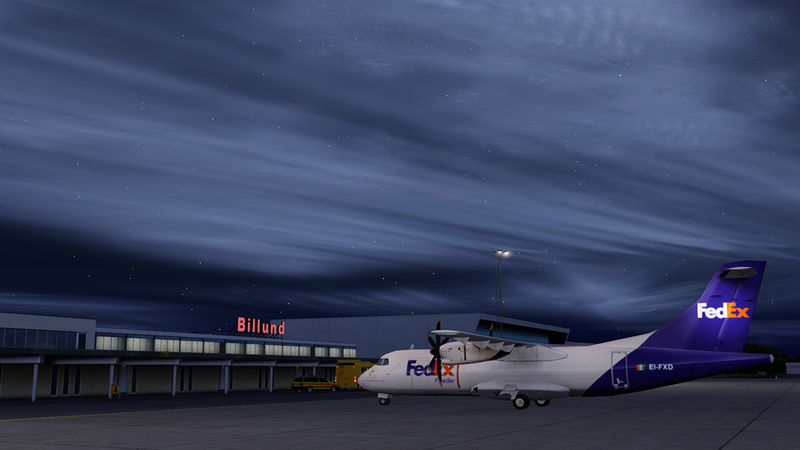 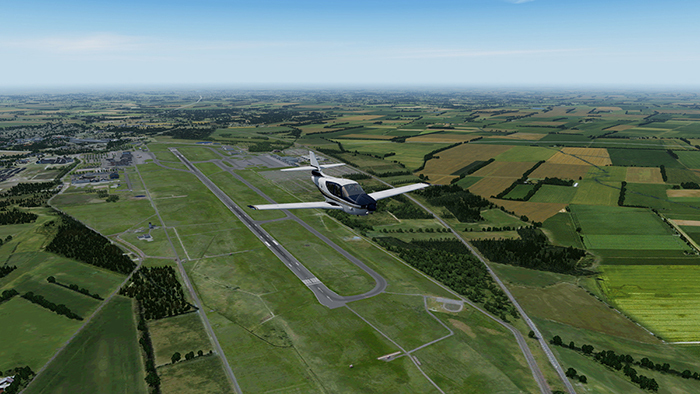 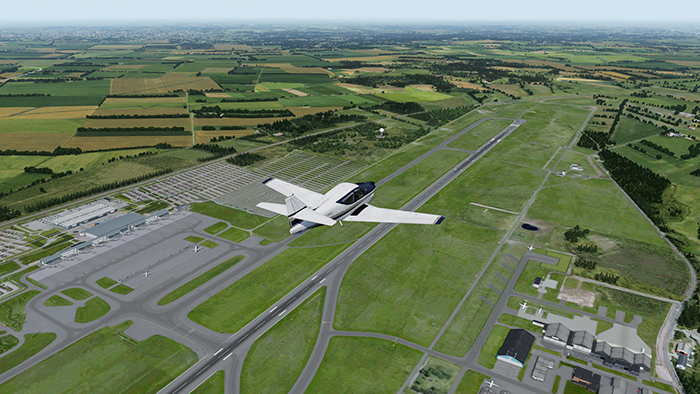 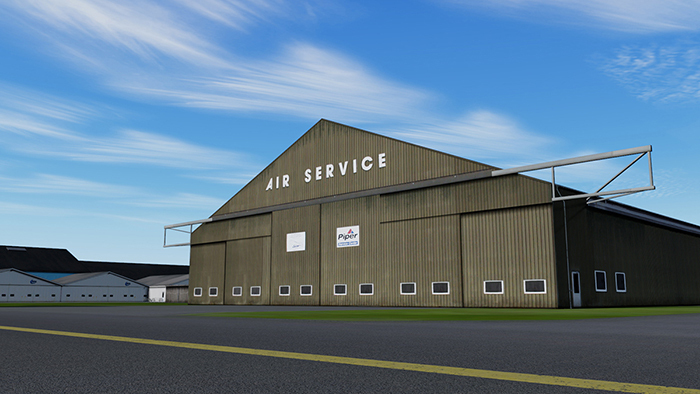 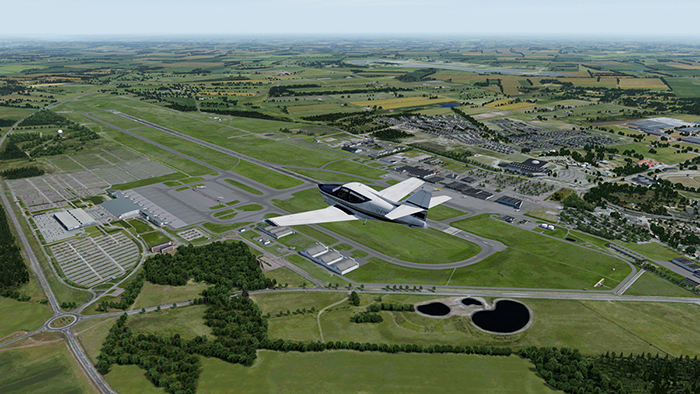 For FSX, FSX:SE and P3Dv3/v4. 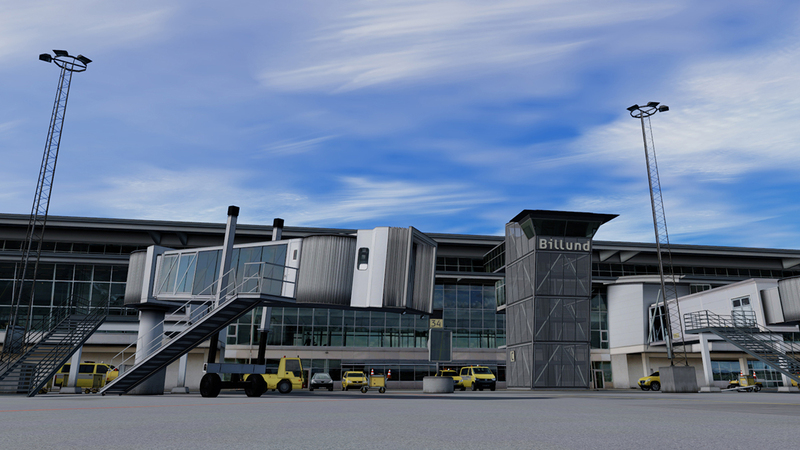 Billund Airport EKBI, BLL is located in central Jutland and is Denmark's second largest airport after Copenhagen Airport EKCH. 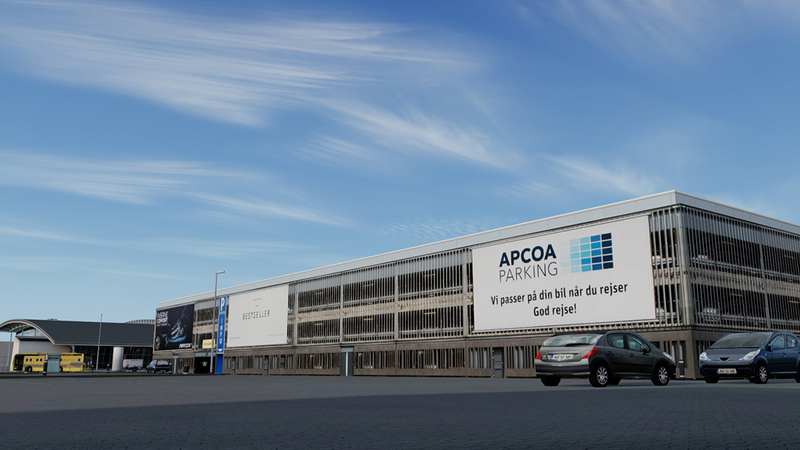 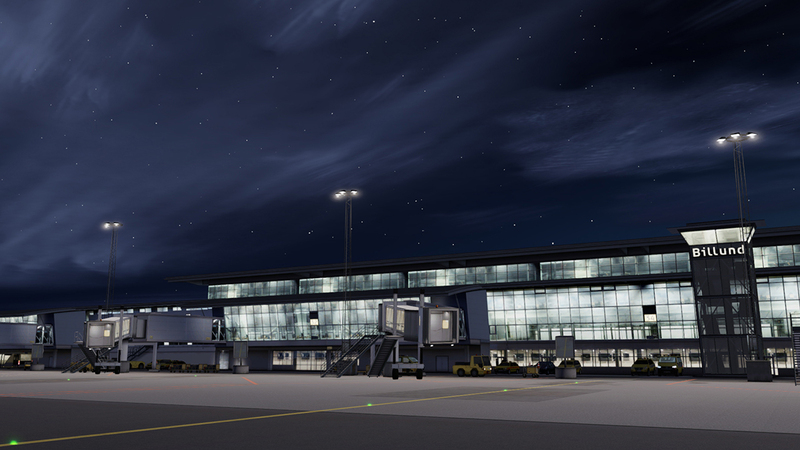 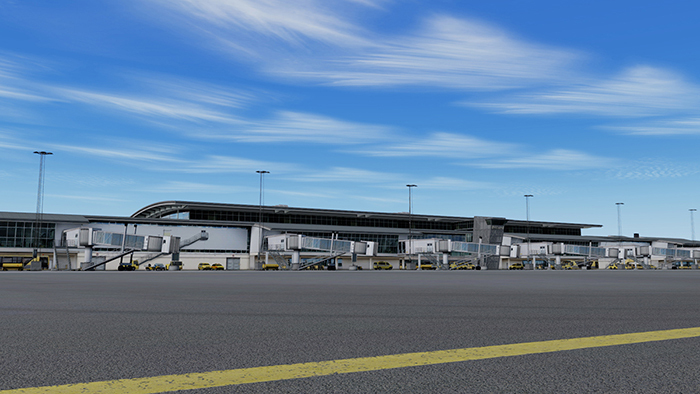 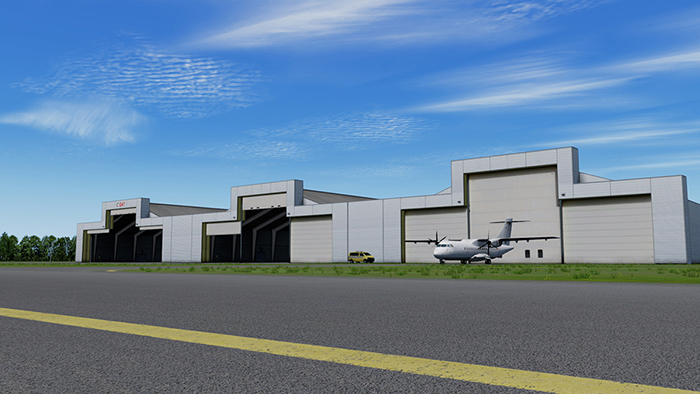 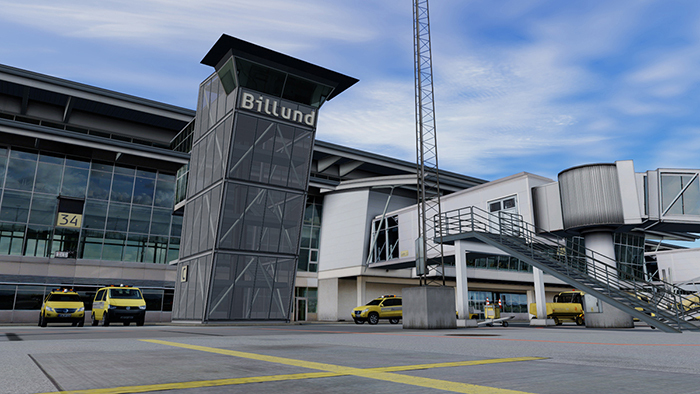 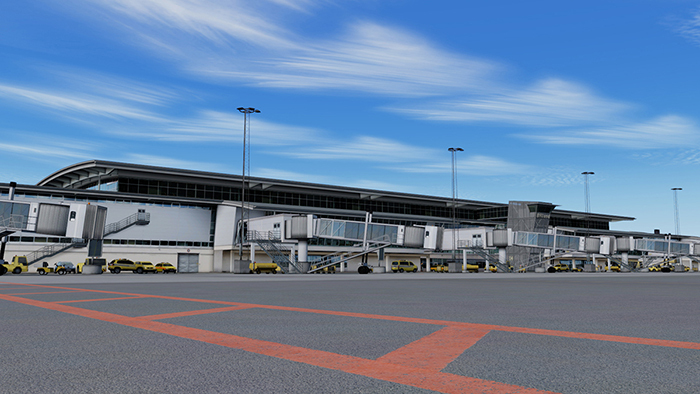 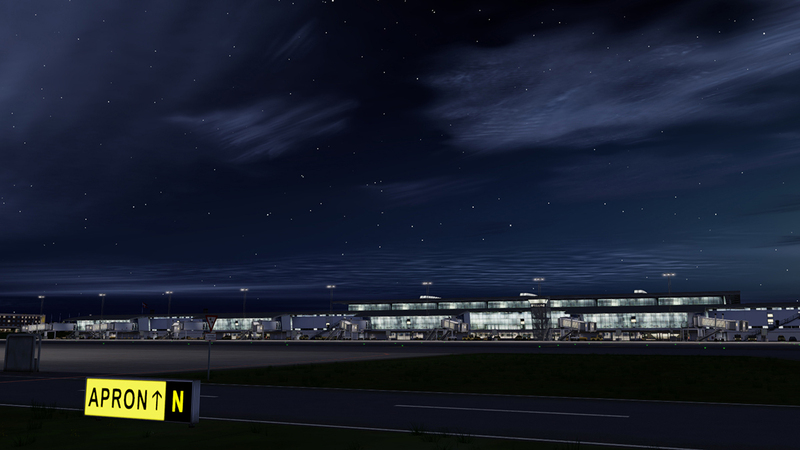 Billund Airport handles an average of more than two million passengers a year and the airport serves as one of Denmark’s busiest air cargo centres as well as a charter airline destination. 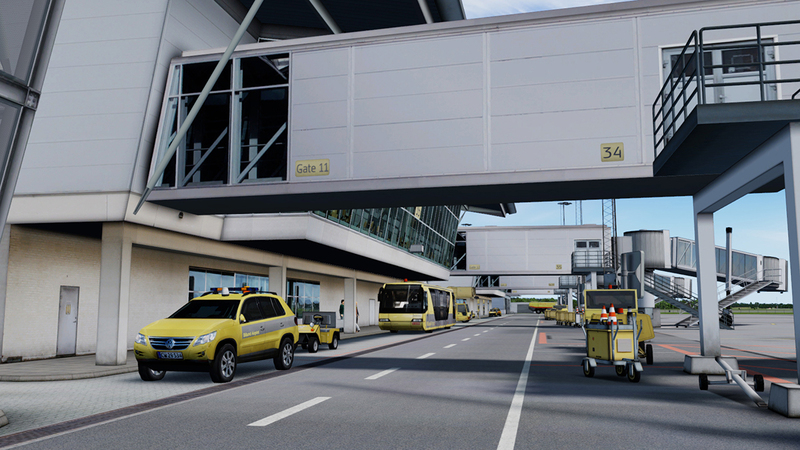 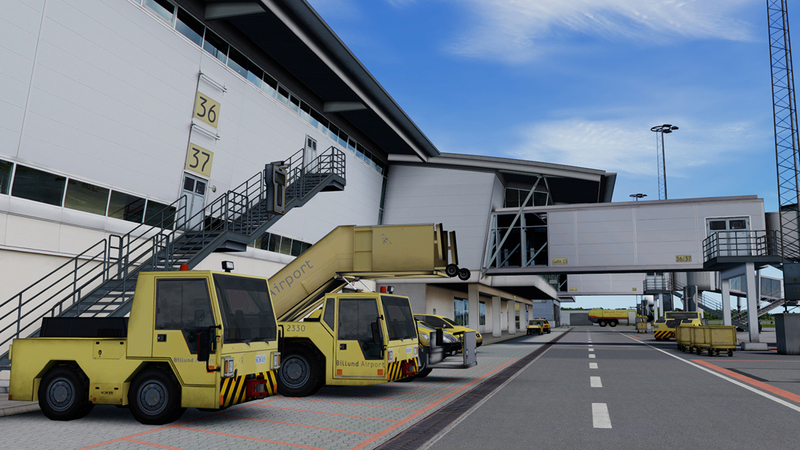 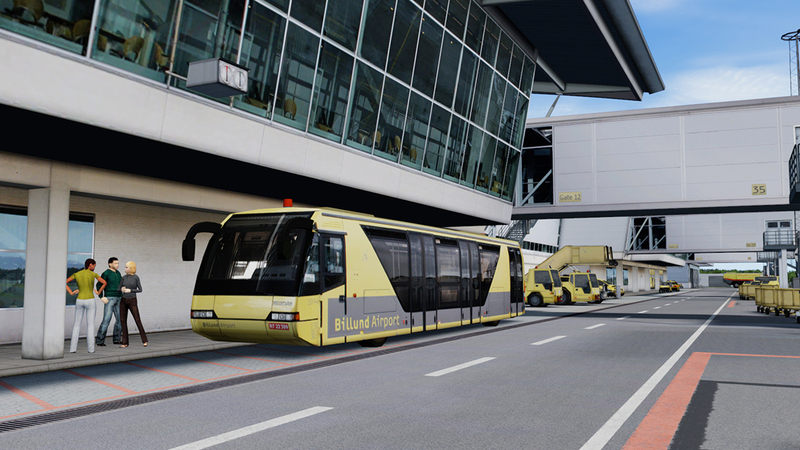 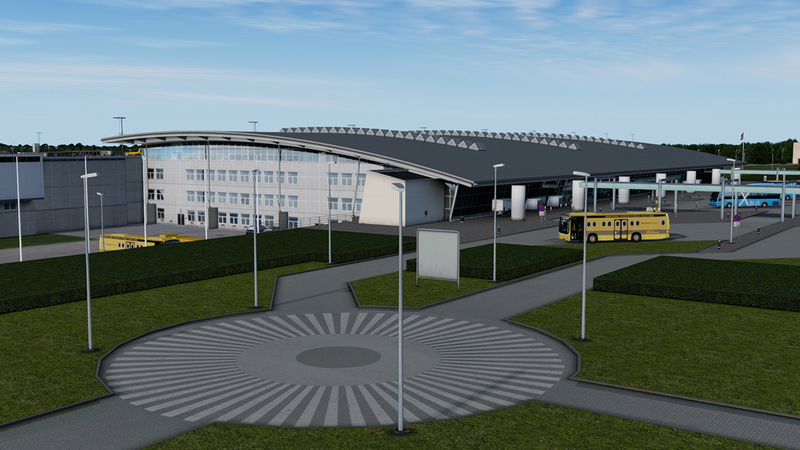 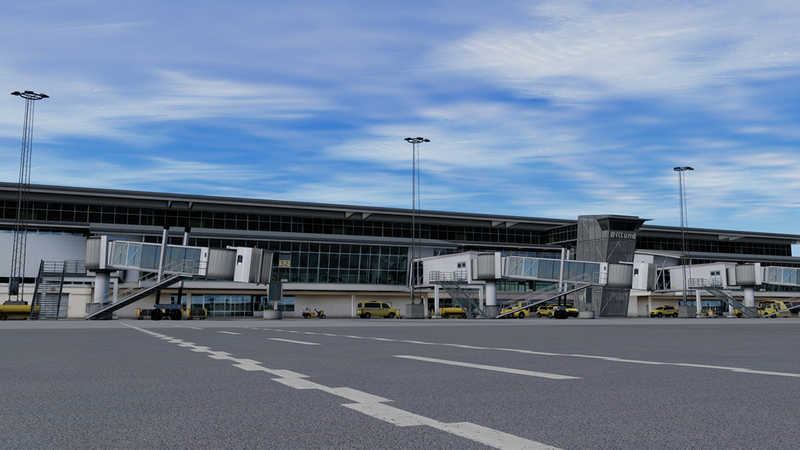 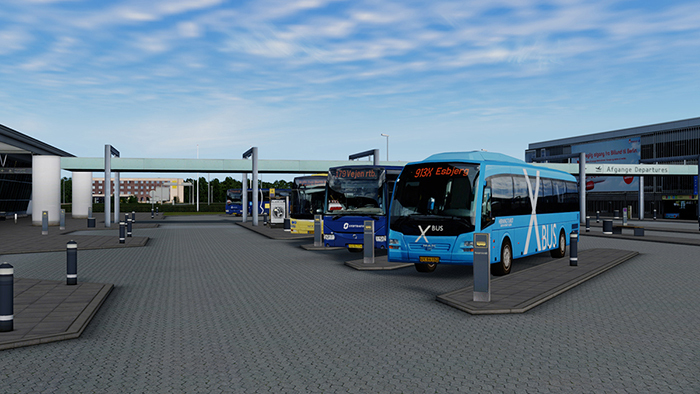 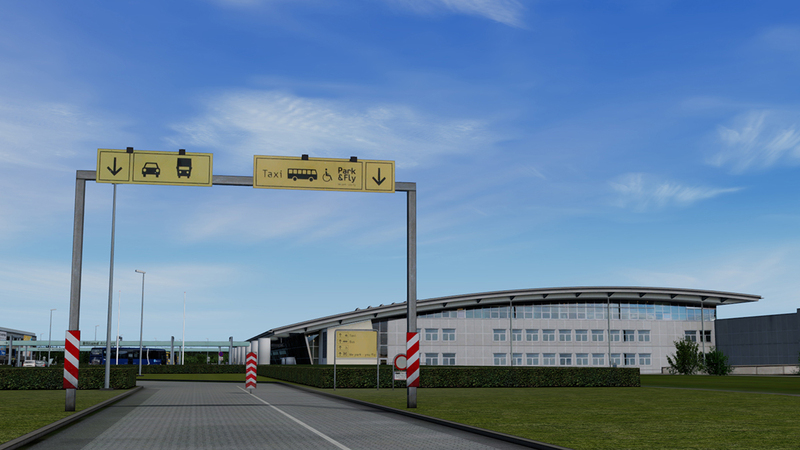 This highly detailed scenery of Billund Airport features a large area of photo real ground scenery (60 cm./pixel), detailed models of airport buildings, animated airport vehicles and SODE animated jetways. As always a brilliant design by Vidan. Really good! Excellent rendition of EKBI in it's current state. 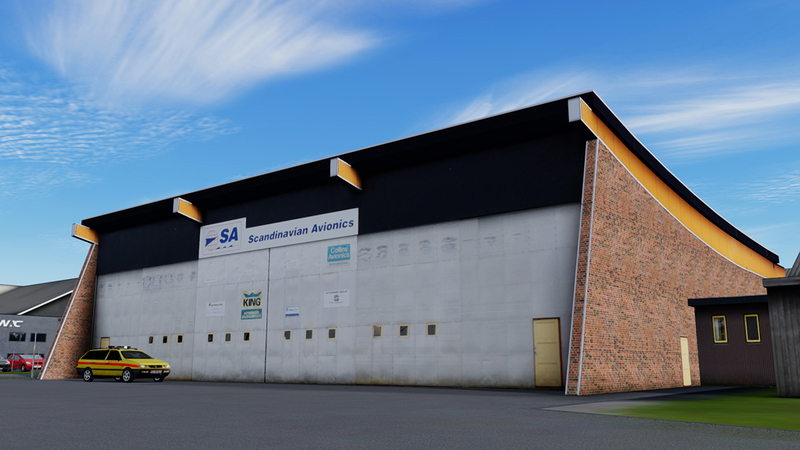 Very high quality custom buildings and ground textures. 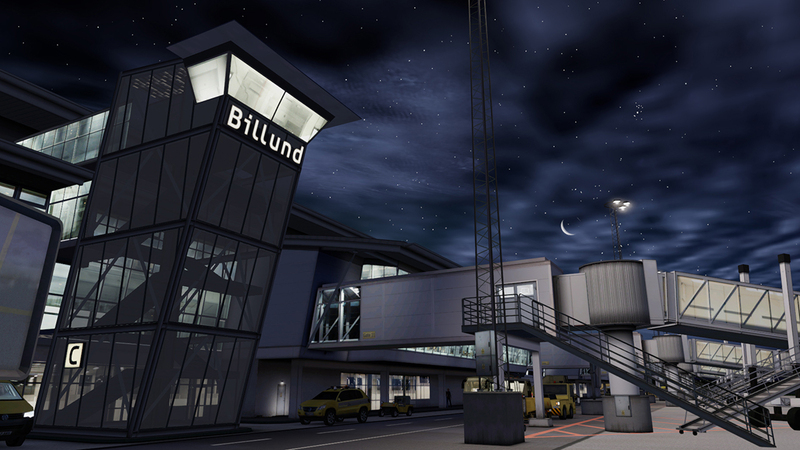 It's a nice little airport! Good looking textures, great modelling and very decent performance make this is a great destination.